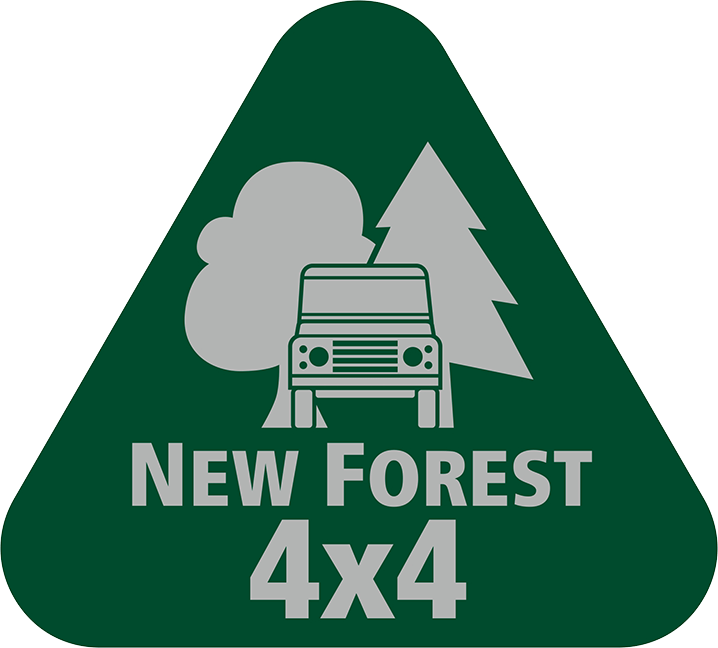 New Forest 4×4 have established a reputation for expert workmanship and first class service in all aspects of Land Rover maintenance. 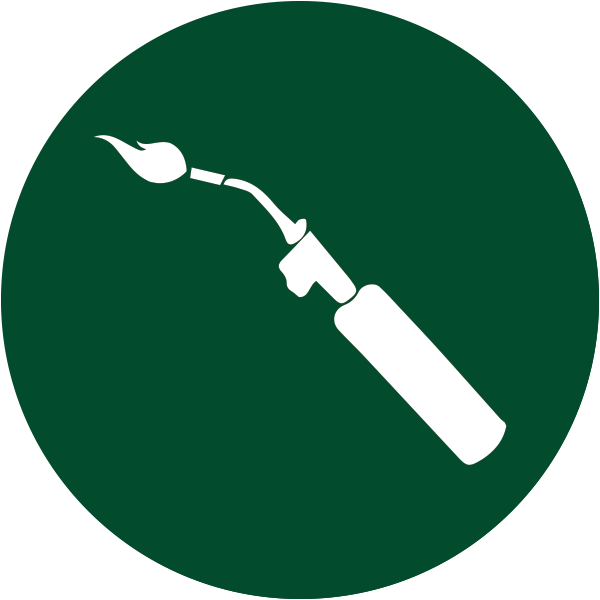 We cater for all makes of vehicle not just 4×4’s. 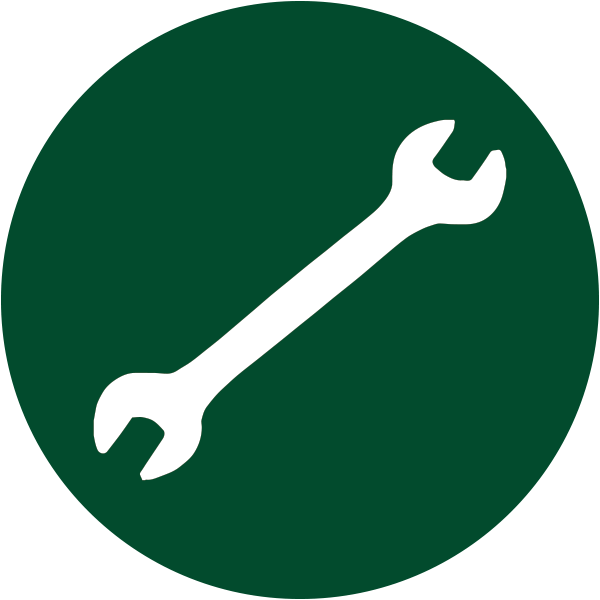 From our workshops at Cadnam, we offer the following services:- mot, work, servicing, fabrication, welding, full diagnostic services. FOR ALL YOU HORSE BOX / TRAILER / 4X4 REQUIREMENTS. Muddy Bottom sits in the grounds of Minstead Manor in the heart of the beautiful New Forest in Hampshire. 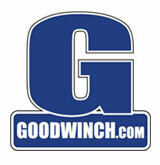 Its is very easily accessible from Junction 1 of the M27 heading towards Lyndhurst. Being in the New Forest, we have people from all over the country visiting Muddy Bottom off-road. We are family orientated club who like yourselves love off-roading. Our team of very knowlegeable and approachable marshals are always on hand to help and guide you in the right direction. There are good toilet facilities, a safe zone for children with many ride of toys to keep the kiddies entertained, within this area there is picnic tables, catering trailer offering hot food & hot/cold drinks. You are very welcome to bring picnics but we do ask that these are consumed ONLY within the picnic area and not on the actually off-road course. 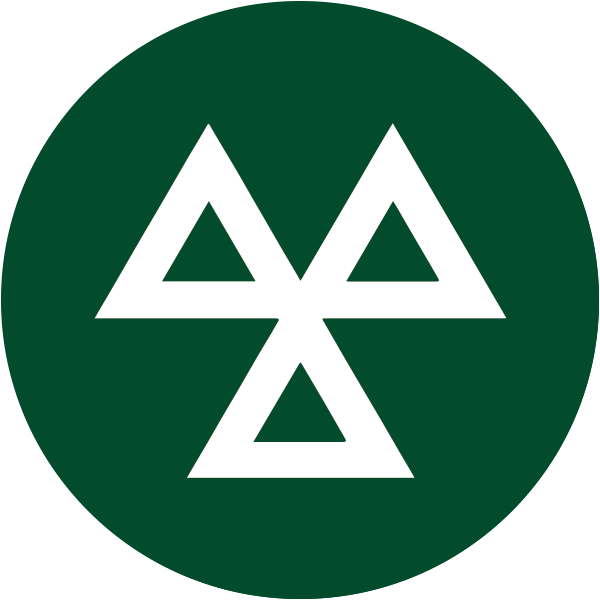 New Forest 4×4 can prepare all 4X4’S for the MOT and if required, take the vehicle to the testing station and complete the test process. 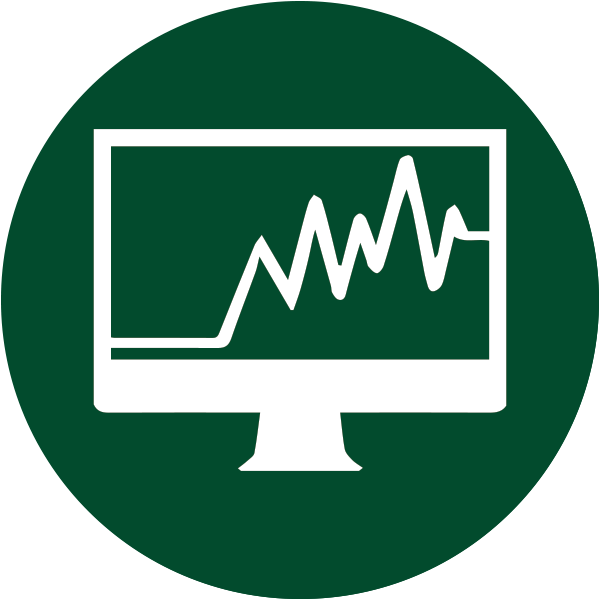 We offer a full diagnostics facility for all vehicles. 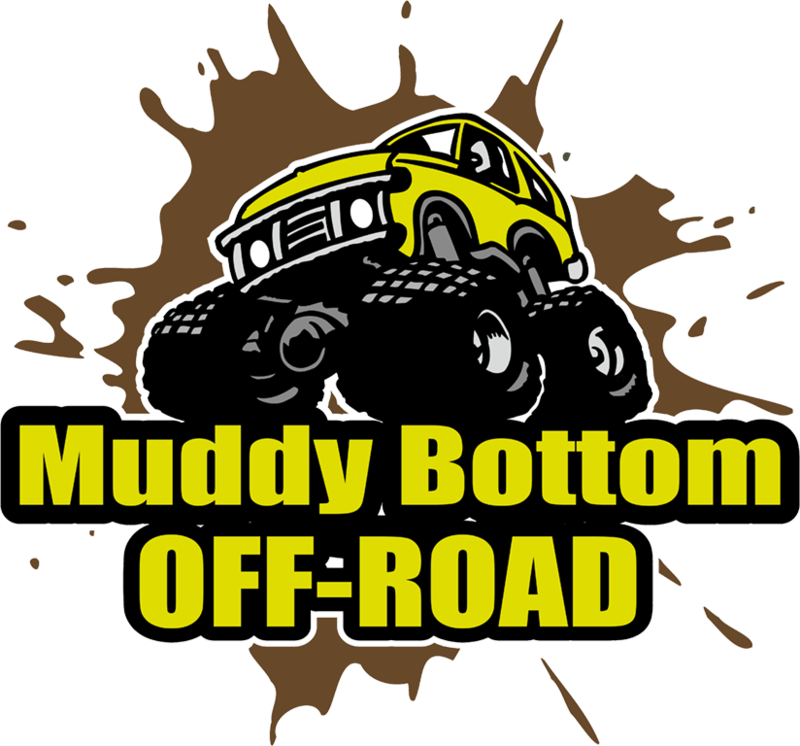 Muddy Bottom Events Limited trading as New Forest 4×4.